Have you ever needed some custom design work done? An update? Or even something fixed on your site? Well, were are here to help! Find out just what we can do and let us know if you are interested! WordPress is our specialty, we can take a look at your site and see if we can fix it. Have an old version or want a new website but similar look? Ask us to do a facelift, we will get you on the latest version of wordpress and even remake your site. Have a site on another companies website builder and want some updates but dont know how? We can take a look and see what we can do. If its a update, a revamp, or even some custom work. 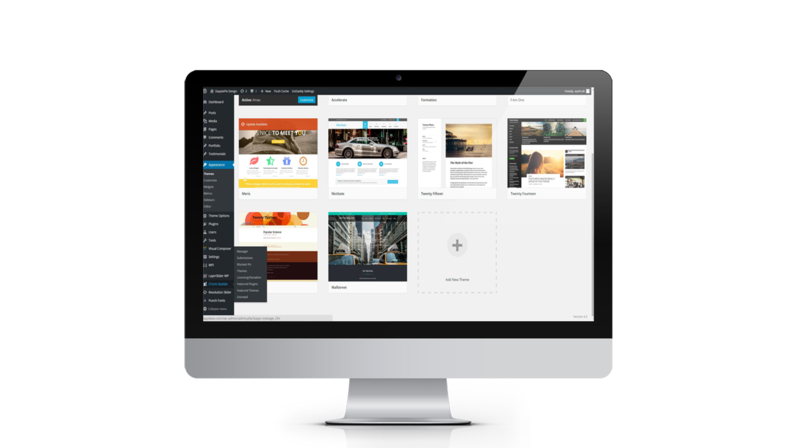 Are you stuck on a companies Website Builder and want your site rebuilt on a website platform that you can move from any company? Find out how we can rebuild your site on WordPress!